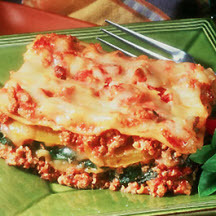 CooksRecipes has quality, kitchen-tested recipes for ground veal casseroles, burgers and meatballs that you can count on for successful deliciousness. 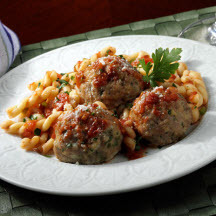 Tender veal meatballs served with a quick and easy Italian-style tomato sauce. 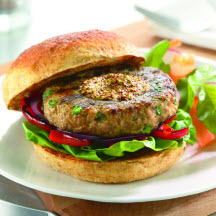 Moist and tender veal burgers seasoned with fresh basil and whole grain Dijon mustard.